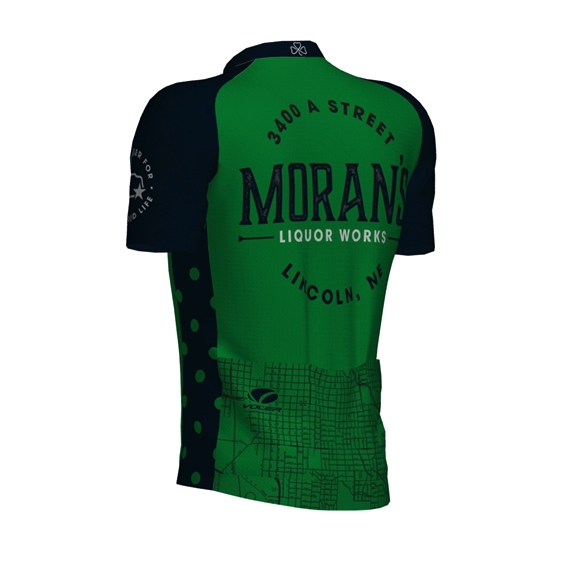 ​For several years, Moran’s has enjoyed supporting — and hosting — Lincoln’s bicyclists. And now, you can sport the colors of your favorite stop in town! 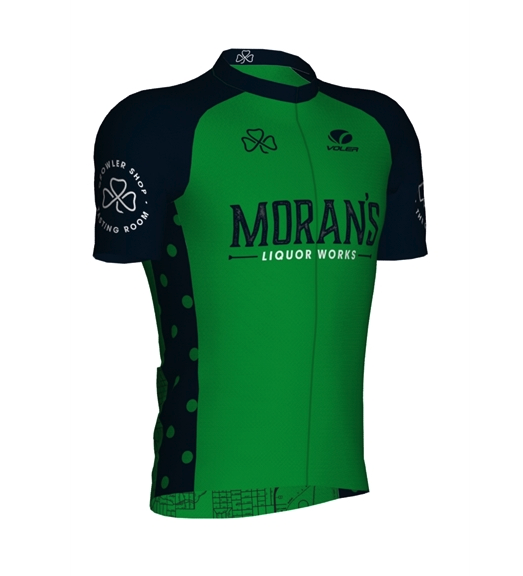 We’ve teamed up with Voler to offer cycling jerseys in both Club cut (a more relaxed fit with extra length in the back for coverage while you’re riding) and Race cut (more form-fitting throughout the torso). Want one? It’s easy: Order at the link below. We’ll have some available at the shop in the coming weeks, but to ensure you get the right size for you, it’s best to go online.